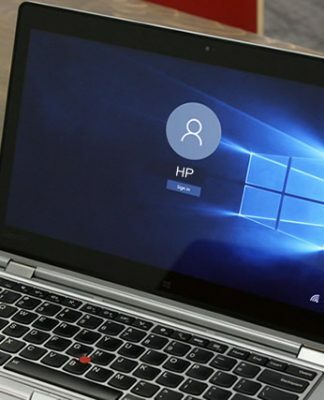 If you are reading this section of comments then you must be one of those victims looking out for a positive solution to the recover or reset Windows passwords. We all know that how difficult it becomes to handle prescribed everyday tasks once you are locked out of your own computer. And thus without taking it for granted, we are exposing some seriously powerful freeware tools to resolve the issue. Mostly users seek unnecessary assistance from technicians who cleverly charge you heavily for such a silly reason or have to reinstall their system, this would be unwise. 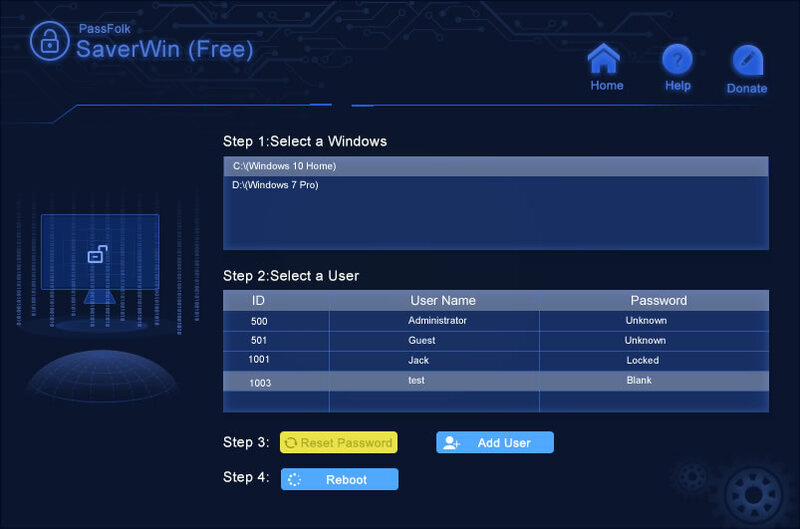 Thus in order to avoid such exploitations, we are introducing you the tools and their respective user guides to help you bypass Windows screen login password all by yourself. Step 1. Firstly grab an Ubuntu ISO disk image file from the official website and burn it to a flash drive with any freely portable ISO burning tool on any spare functional computer. Step 2. Now boot your locked computer with the studded burnt disk by changing the boot order. Step 4. Locate the Nautilus labeled bar from all the disk partitions.  Simply note down the disk identifier, for instance 200A8DA20A8D7616. Step 7. Next type in sudo chntpw SAM and hit “Enter” to get a list of all the registered user accounts. Step 8. Select your user account and type “1” to clear the password. It is a fully text based program which might seem to be difficult for beginners. If you are not used to Linux configuration, then this method may end up with serious mistakes. So it is better to avoid it in that case. If you are not fully aware of this wonderful tool, then reading the description below will surely convince you to choose none other than Passfolk SaverWin Free from the next time to clear your password requirement. 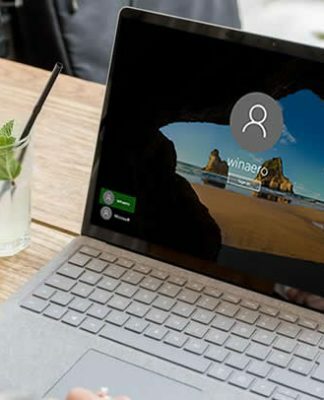 It is such a powerful Windows password disabling tool which accomplishes its task in few simple steps without losing any data or re-installing the OS. The tool can work with all Windows desktop OS, such as XP/ Vista/ 7/ 8/ 10 and Windows Server 2000/ 2008/ 2012/ 2016, etc. Be able to reset password for login, admin, user, domain and windows server. No data is lost during the procedure. Create bootable disk from USB and DVD/CD. Step 1. Get the software downloaded and install with the install wizard on any of your working computer. Right click on the tool icon and select “Run as administrator” to run with admin rights. Select “USB or CD/DVD” as the media type option and then insert the empty disk into the computer. Step 2. 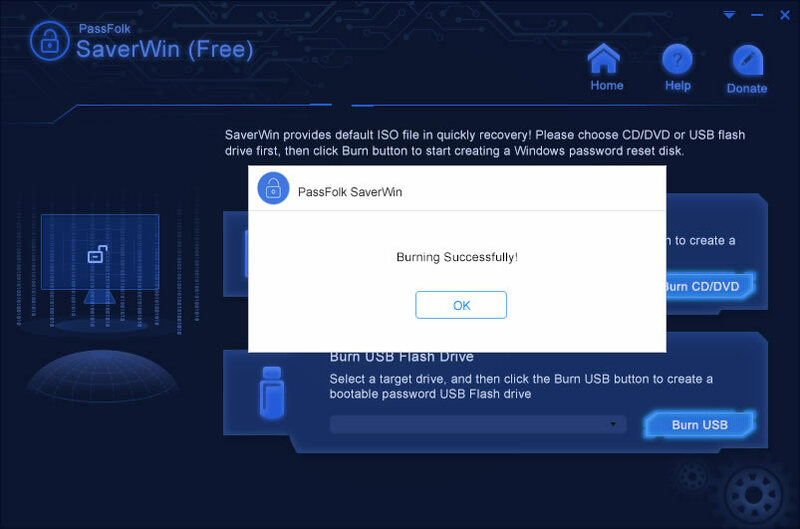 Click on “Burn USB” or “Burn CD/DVD” as per your choice of the disk you just inserted. It will initiate the burning of ISO image files into the disk. Eventually click “Ok” when you get the pop-up notification “Burning Successfully!” indicating the completion of the burning process. Step 3. Eject the loaded disk and insert it again into the locked out system. 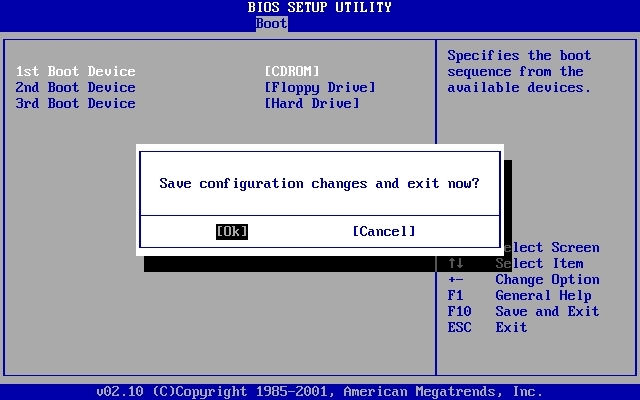 Manipulate the boot order from the BIOS utility to boot from the inserted device. Step 4. All your stored user account names will be displayed on the tool’s screen. Select your particular locked user account and click “Reset Password” and “Reboot” to commence the password removal process. Step 5. The system will be restarted automatically within a moment. After it turns on, you will simple enter the previously locked user account finding no password prohibition any longer. Cain & Abel, as a free Windows password recovery tool, is a very old but not good free Windows Password Recovery tool, it’s not my top recommendation. It works similarly to other password recovery tools but the cons simply outweigh the pros. 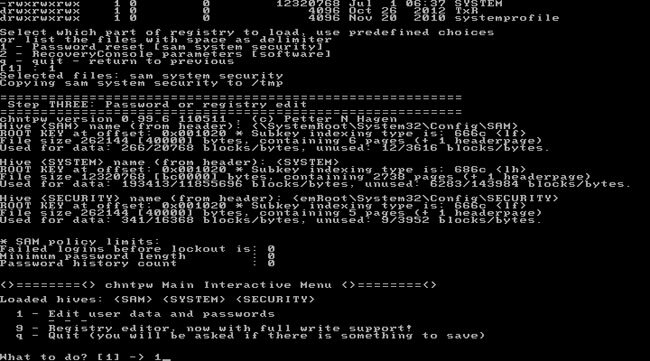 It generally uses hash algorithms to recover your password running simulations with time to time brute attack. Step 1. Download the software ISO file using a spare working computer and install it with step instruction. Step 2. Burn the ISO files into an optical disk to make it bootable. Step 3. 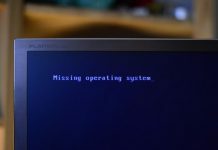 Plug the loaded bootable disk into the locked laptop and boot from it. Step 4. All the registered user profiles will be displayed on the screen. Simply right click on the locked user account and select “Brute-force attack” and then “NTML Hashes”. Now wait with patience for the recovery of the forgotten password. 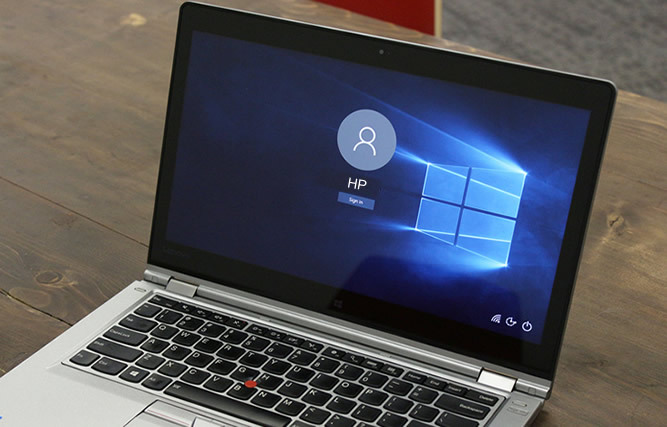 It does not work with Windows 8/10 OS as they are outdated versions. It can decrypt complicated passwords. Once you gain access back to your locked account, make sure to reset a new password again and save it somewhere safely for future use. But keep the Passfolk SaverWin installed in any of your computer in case you lose it again. This tool is a real life savior in case of dire needs. Moreover it has got no downsides like the other two methods which makes it the first choice of many users. 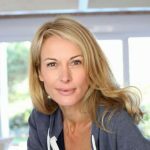 Previous articleHow to Fix User Profile Service Failed Logon Error?